The Curl Cam – Look, but don’t touch! You’ve just spent a considerable amount of time washing and styling your curls. You head out for the day and at least one person you come across wants to TOUCH your precious curls! You kindly explain to them that it took you quite a bit of time to wash, detangle and style it and would love for them to look, but don’t touch! My earliest memory of this happening was when I was around 4 years old (see below for über cute picture of mini-me). I was in Hong Kong with my parents and we were walking through an extremely crowded street market. Because I hadn’t yet been bestowed with the gift of height (I’m still waiting..), I was allowed to sit atop my father’s shoulders as we walked through this packed market. And here’s where it gets good, people were reaching up to touch my hair. And it wasn’t just a few people, it was A LOT of people! I was horrified! 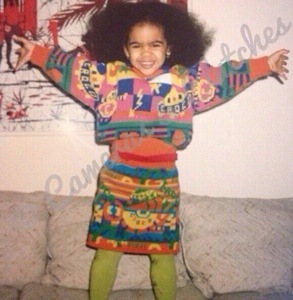 Perhaps this is what started my love-hate relationship with my hair? Who knows! The point is…I do spend a lot of time when I wash & style my hair. I appreciate that people love to see the curls, but I have to remind them that once you run your fingers through them the curl disappears and you are left with frizz. In honour of today’s post I’m going to share with you a few of my favourite curly-hair products and tips on how I use them! I love Aveda products. I’ve been using the be curly line on-and-off for years. Why “on-and-off”? I like to switch up and I’m always up for trying something new with my hair. I don’t like my hair to get used to products. I use the Curl Enhancer right after I wash my hair. 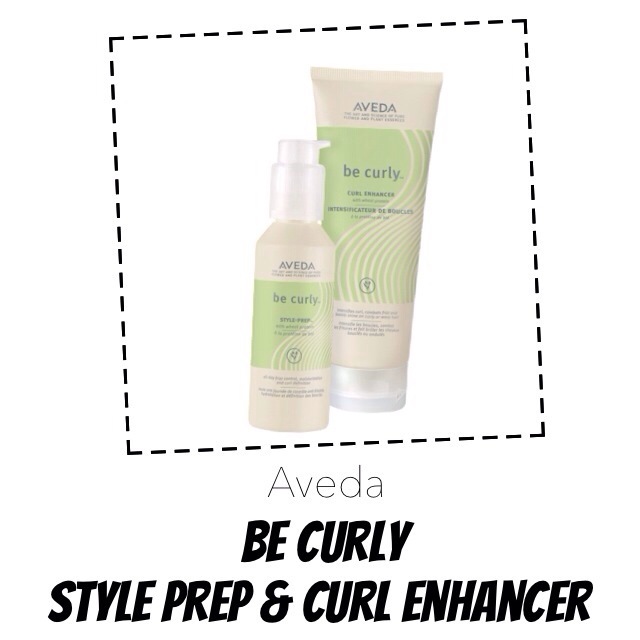 Leave your curls a little damp, and from the ends-up grab pieces and scrunch it up. You don’t typically need a lot of this product. The Style Prep is the newest addition to hair-care collection. It has been used in my hair, but only in the salon. My hairstylist would mix the Curl Enhancer and a dime-sized amount of the Style Prep together. You can utilize it the same way as you would the Curl Enhancer on it’s own. If you are looking to revive day-two or day-three hair, this is a great product to help with that. You don’t need too much, just use about the size of quarter, distribute evenly throughout your hair. Even when I run my fingers through my hair with this product I’m still surprised at how intact my curls are. 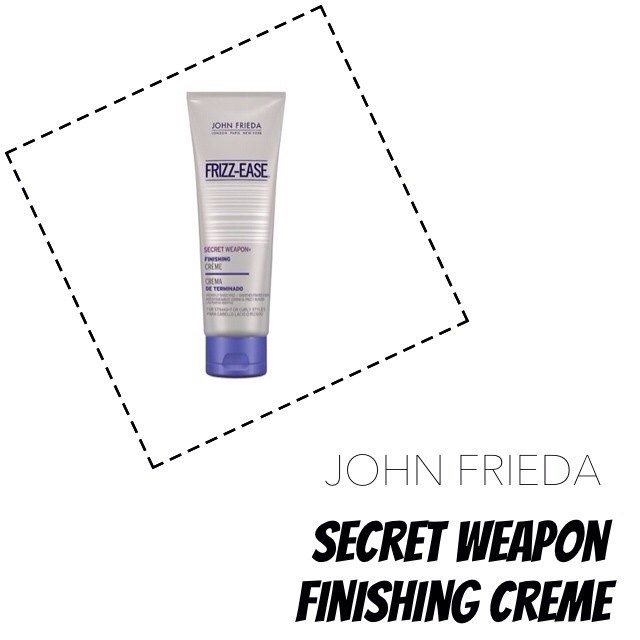 It’s no wonder though – this product is from the Frizz-Ease line. I hate to be the bearer of bad news, but unfortunately the only way to purchase this product is online. Sephora used to carry it up until a few months ago. Had I known, I would have bought out the store. 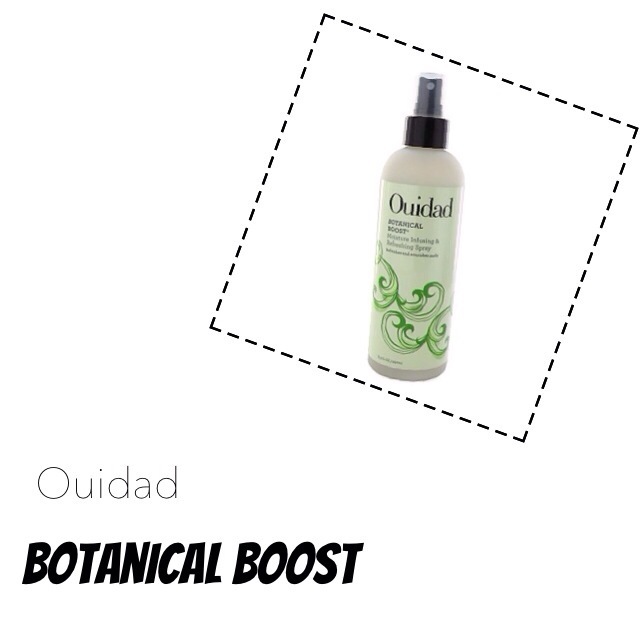 This is fantastic spray that – as the name says – gives hair a “boost”. I use it two ways, after washing my hair when it’s damp, and a few days after the wash. On day-two or day-three hair. It lessens the frizz and keeps my curls fresh. I even used to bring it to the office and keep it in a drawer to keep my hair refreshed throughout the day. 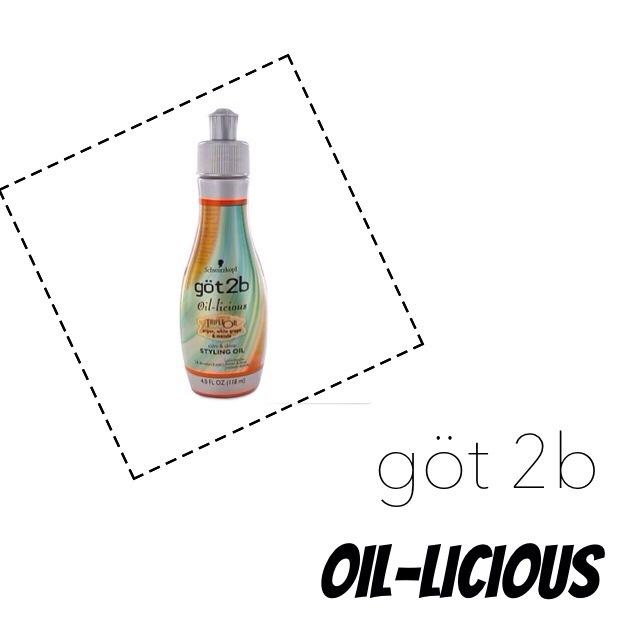 Last and certainly not least, is göt2b’s Oil-licious. It combines three types of oils (argan, white grape and marula). I don’t use this too often as I don’t like my hair to be too oily but it does nourish my hair and you know how dry curls can get! When I do use it I only use a dime-sized amount when I use it. This is another product that can be used after a wash and when hair is dry (are you starting to see a pattern here?). Well there you have it! This is a round-up of my go-to curly hair products! If there are any products which you swear by let me know in the comments below!